Are you currently unhappy with your hair color? How to choose the best hair color for you?There is a big chance that you would like to have a nice looking hair color that you can wear with ease. When you are faced with a lot of choices, it is only normal that you will become overwhelmed because there are so many things that you need to choose from. There will be moments when you are not sure if you would like to have lighter or darker hair. It does not matter what color you would choose as long as it will fit you well. Do you already know the basic things that will allow you to make the right decision? Remember that changing your hair color can improve your current look. In order to learn more, you may want to know more about the tips that will be mentioned below. You first have to decide whether you would like the change in your hair color to be drastic or not. Do you want to change your look drastically or do you want a subtle change that other people may not notice immediately? You also need to think about the place where you are currently working. 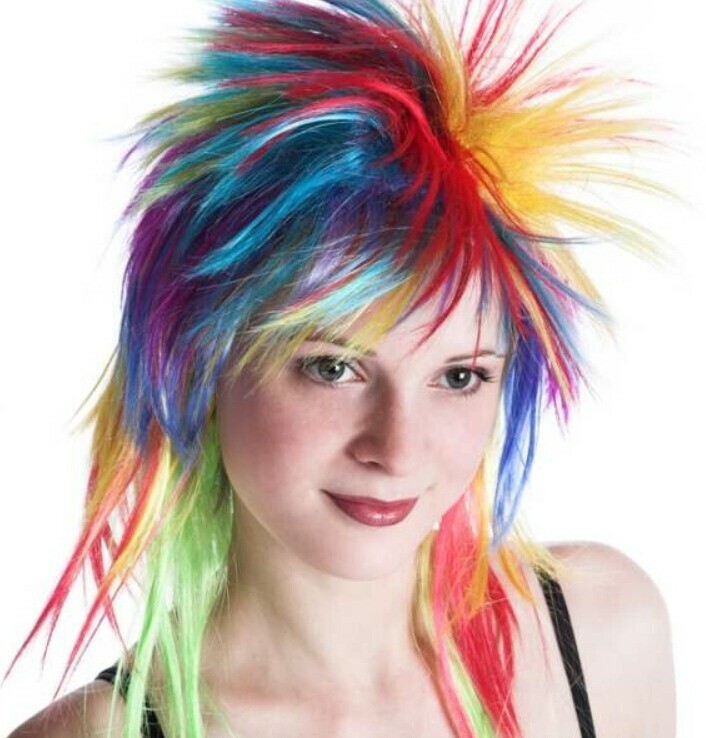 Your place of work may not allow you to have radically colored hair. You may also want to make sure that you will have pictures of the hair color as well as the hairstyle that you have in mind. You may want to cut some pictures from the magazine or you may also choose to save some images when you go online. This will give you an idea about how you may possibly look like. Make a decision also if you are going to make your hair professionally colored or not. If you choose to color your hair yourself, this might be a problem. Consider how many times you would need to get some touch ups. If the hair color that you are going to get is so much different from your natural hair, you would have to do a lot of touch ups but if the hair color is not that different from your natural hair color, it will not be too evident when your hair color changes. Ask yourself how much money you are willing to spend on your hair? If you are not willing to spend too much, you may want to do something that isn’t so complicated. If you are having a hard time narrowing down your search, you may want to eliminate hair colors that you know will not look that good on you. If you would choose brown, you know that there are different types of brown hair that will look amazing on different people. This is probably because there are so many brown shades available. Another hair color that is universally acceptable is red. 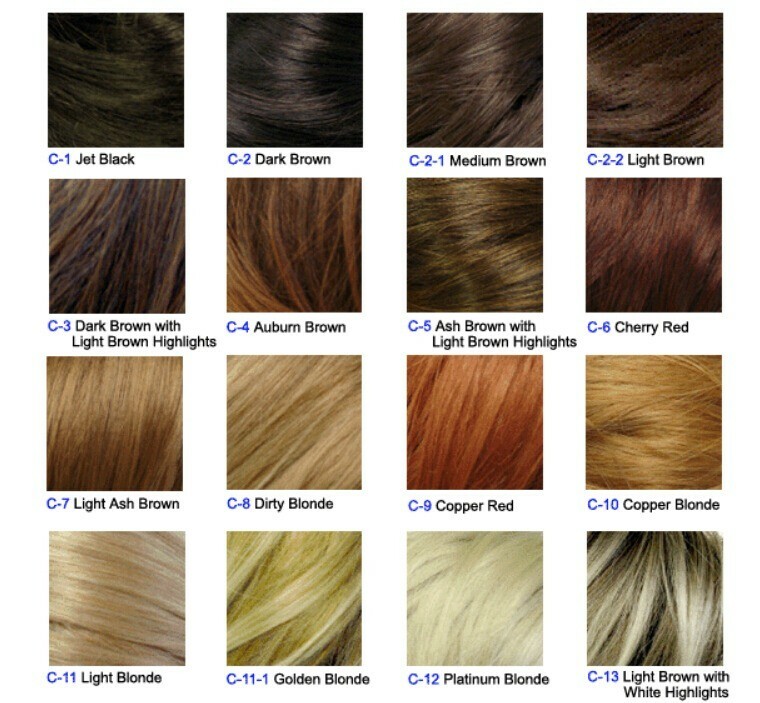 There are different types of red hair shades that are available. It is all about making the right choice. Make sure that you will know what your skin tone is. If in case you are not sure how you are going to know your skin tone, it is best to check your veins. If the veins that you see on your skin are color blue, this means that you have a cool skin tone. If the veins that you see on your skin are color green, this means that you have a warm skin tone. There may be times when you will have some trouble with determining your skin tone. What you can do instead is to make sure that will do the paper test. You need to have several pieces of paper in different colors. Look at the mirror while you are placing the paper near your face. If you know that you look good with red and yellow paper then you are warm toned. If you look good in white, blue and green then you are cool toned. Aside from your skin tone, you also have to consider your current eye color. Do you realize that how your hair would look will also determine how bright your eyes are going to look like? You may research online about the type of hair color that will look good with your eye color but if you are unsure, ask an expert about it. Some stylists know immediately what you need to have. Darker eye colors will look best with dark hair while lighter eye colors may look perfect with light and cool hair tones. It is best that you would choose a professional who can change your hair color for you. You may be tempted to do it yourself in order to save up on money but there are times when the hair colorant that you can get from the local drugstore will be highly different from what professionals can do. If you would like to get a great looking color, look for a professional who can do it for you. You may want to ask for recommendations from some of your friends who have already had their hair color changed. They may know some experts that you know you can trust to do the hair coloring so that it will be done appropriately. Become prepared for the hair coloring session. Depending on how drastic your hair color is going to be, you would need to exercise patience because it might take a long time especially if you are having all of your hair colored. It is evident that compared to having some highlights, having your whole head colored will take longer. Consider how much you are willing to spend on the salon as well. Choose if you would like your hair styled as well. Most people opt for this because having hair styled will make the hair easier to maintain in general. The moment that you make a decision, the next thing that you have to do is make sure that you will make your hair smoother and softer. Are you confused with how you are going to maintain the color of your hair? This is a bit hard to do especially if you do not have any idea about what you should do. You should also consider your diet because this will have a huge effect on how good your hair will look like. If you constantly eat healthy food products, you know that your hair will also improve constantly. The nutrients will fuel hair growth and will make your hair shinier and smoother. Taking care of your scalp is highly important as well. In the first place, there is a need for high quality hair color to be used on your hair so that your hair will not become too damaged. If you have decided that you would like to color your hair red, you have to be prepared that the dye may not stay on your hair for a long time. This is the type of hair color that you would probably lose immediately which means that you need to have this even better maintained than other hair colors. Do not shampoo too frequently. There are some people who are fond of shampooing especially if they feel that their hair is already dirty but actually, when you shampoo your hair frequently, this would result to color loss. Use dry shampoo. If you would like to maintain the great condition of your hair, you can use a dry shampoo instead of the normal shampoo that you use to clean your hair. Of course, there is a proper way to use dry shampoo on your hair. Just do this in between washes. Do not use super hot water. Even if the weather is extremely cool, try your best to stick with water temperatures that are warm or even cool. When the water is hot, there is a big tendency for the hair color to fade faster than before. Now that you already know the proper tips that are available for your color treated hair, do remember that there is a need for you to use the best shampoo available. There are different shampoos that are supposed to be use for color treated hair. Do your research so that you can properly choose. If in case you are wondering if you should wash your hair immediately after coloring, the answer to this is no. You would have to wait a bit so that the color will rest well with your hair. After a few days, you can already shampoo without any worries.